The new Sleek lipsticks are intensely pigmented, with a semi matte velvety finish yet designed to be super moisturising too. Interesting! For me, matte lipsticks have always screamed DRY PATCHES ALERT, but having tried lipsticks like Estee Lauder Pure Colour Envy Matte and Charlotte Tilbury Matte Revolution (which both are luminous, hydrating mattes that leave your lips look smooth), I’m slowly changing my opinion. Slowly but surely. So What’s In These Lippies? Packed with Vitamin E, Shea Butter and Coconut oil, the moisturising Lip VIP formula is designed to be long-lasting and velvety, without drying out your lips. 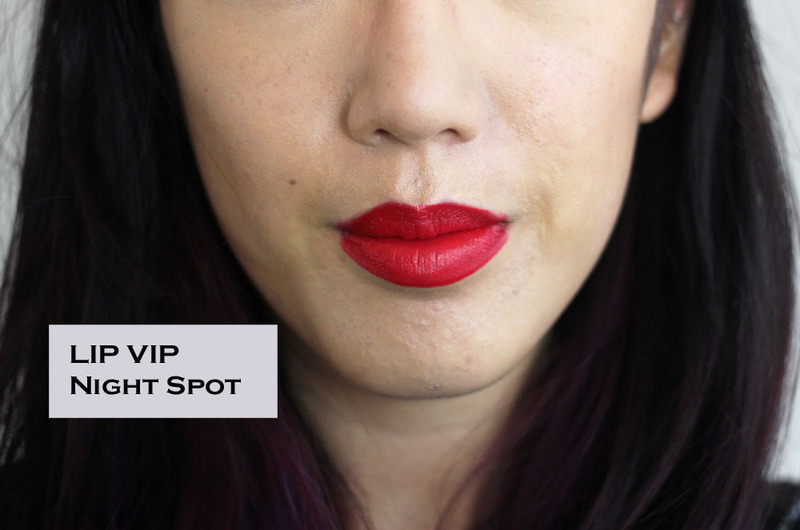 I have to say, it does apply really smoothly – there’s no drag on your lips but its also very easy to go overboard very quickly, especially when you’re applying straight from the stick like I do. The shade range is good, very much the usual suspects though – I would have liked to see a brown-toned one in here too. I love the application and texture – it’s super slick and smooth, and the semi-matte sheen makes lips feel juicy and full. However, your lips need to be in decent condition, especially for the lighter shades. 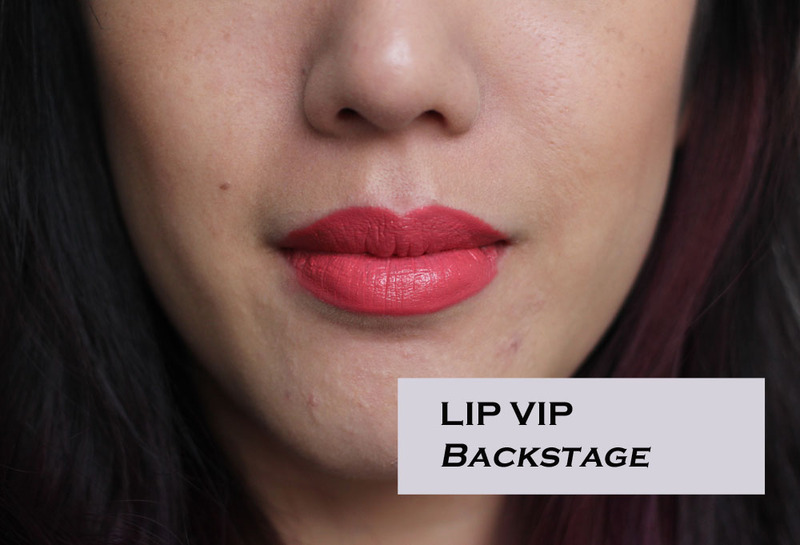 Despite the lovely feeling and easy application, the formula is not quite as thick and creamy as other lipsticks, so although it feels light and smooth, the colour coverage can cling a bit in drier patches. So preparing your lips is well advised. TOP TIP: The BIGGEST beauty secret is the Clinique All About Lips. Forget about lip scrubs, this cream goes on and smooths even the crispiest lips instantly! 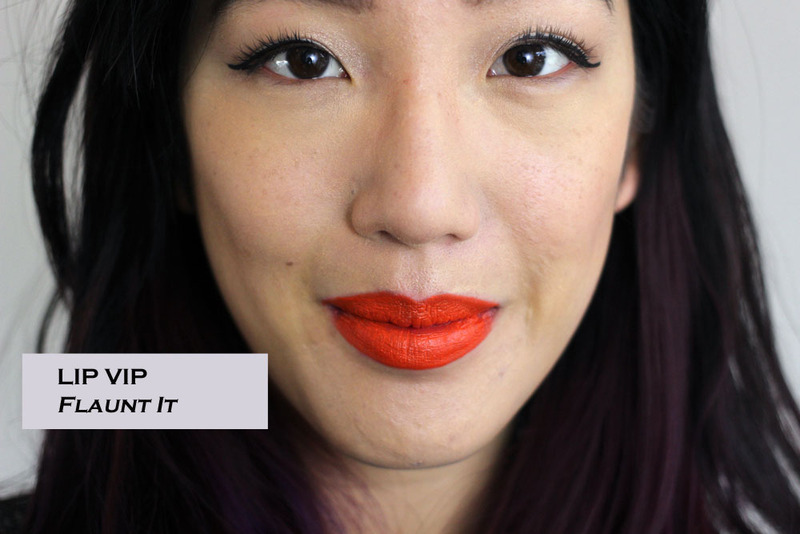 As a big fan of orange lips, I love Flaunt It. Definitely going to be used a LOT. 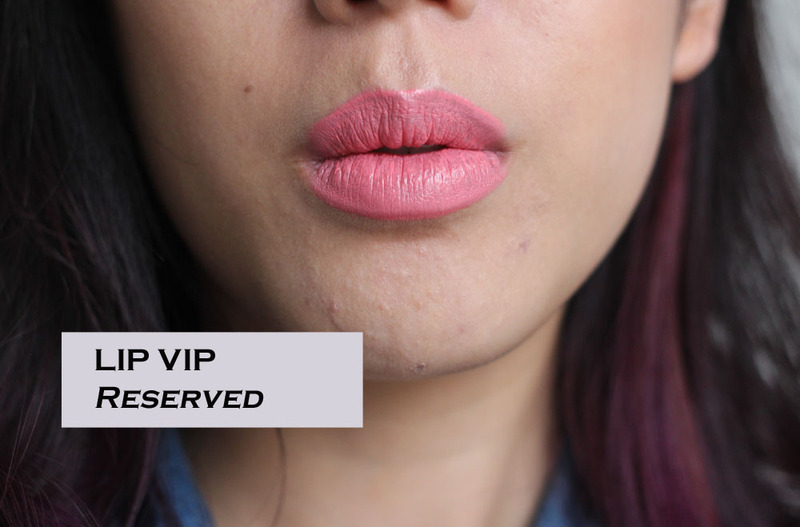 The Sleek Lip VIP lipsticks are available online now for £5.49 – which I think is a really decent price. I would definitely buy Flaunt It, Private Booth, Night Spot, Guestlist…. in fact – pretty much all of them except Reserved – that’s a shade better for my blonder, fair haired friends. Whilst the shade range is fairly limited, they are universal, please-all pout enhancers. I think this is a decent offering from Sleek, at a very reasonable price. Would definitely recommend you take a look! Which is your favourite colour? 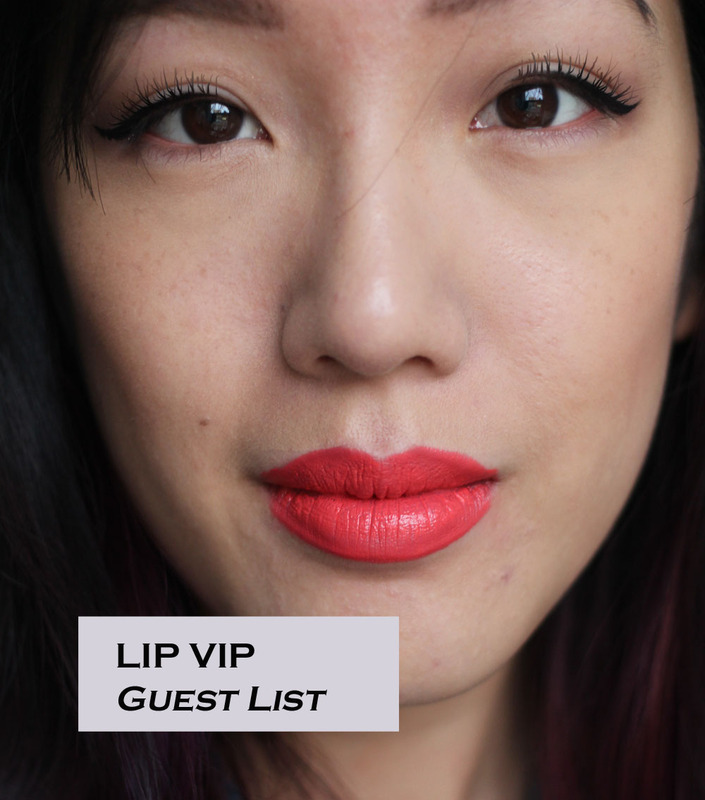 Are you a fan of a matte lipstick or do you have dry lips and avoid it too? Tweet me your thoughts @FaceValueBlog or send me a comment on Facebook! I love hearing from you! Previous Post A WorkOut For Your Face? Forget The Gym, I’m Going to Face Camp!